This is the one! 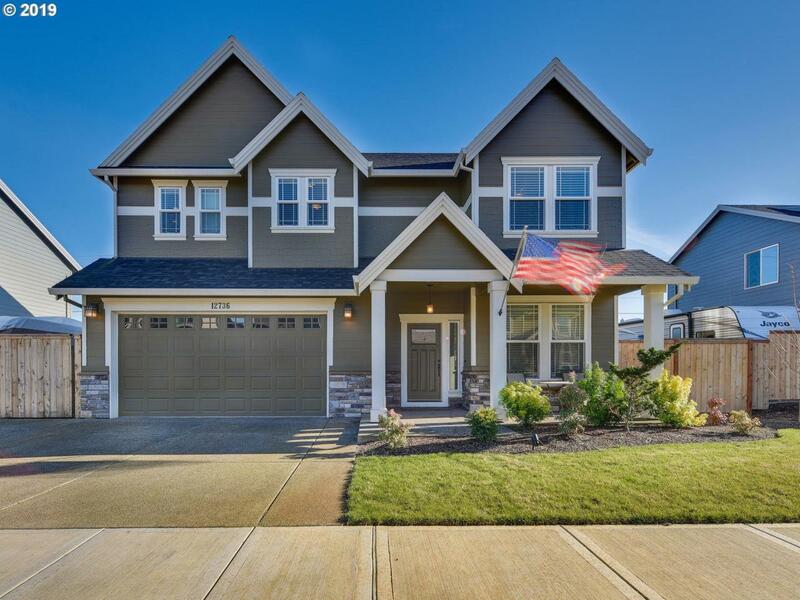 This beautiful 3 bed 2.5 Bathroom Marlo Farms home has everything! 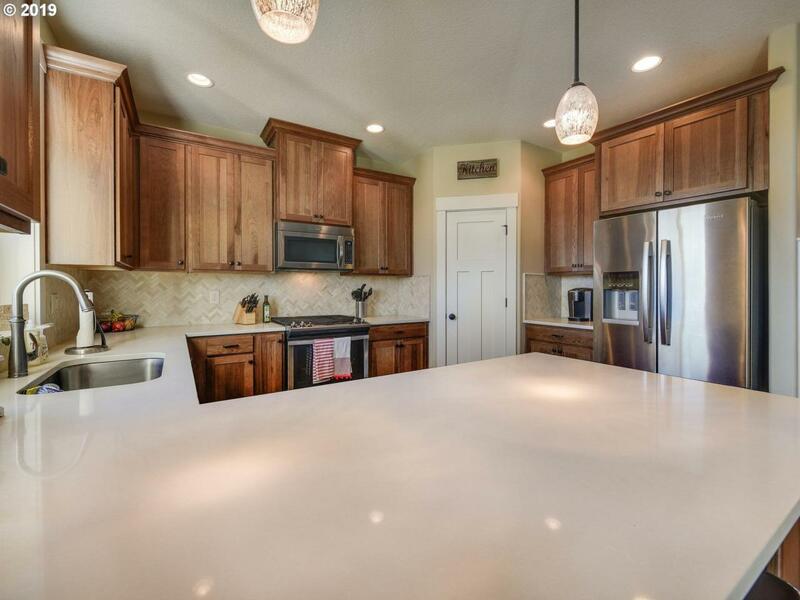 Quartz Counters, Laminate floors, RV Parking and a Master Bed and Bath that is out of this world! 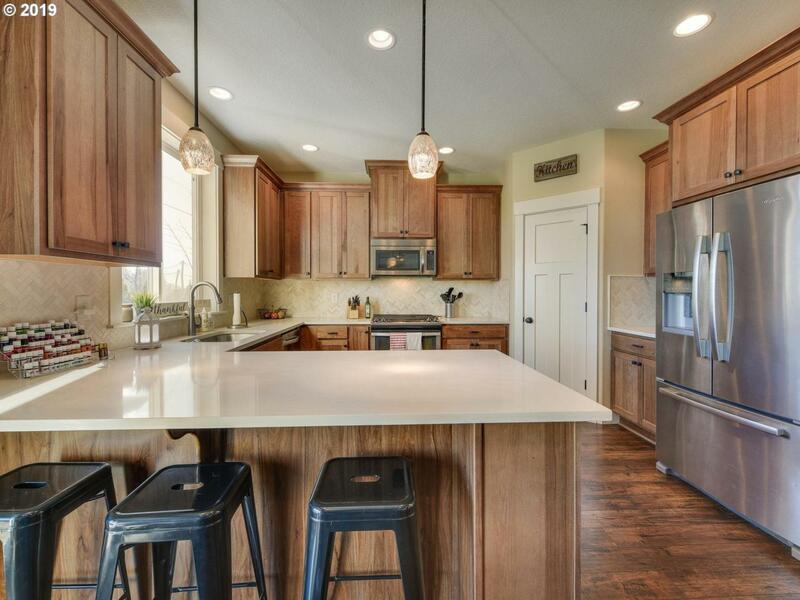 At over 2,200 Square feet this house has room for the whole family! 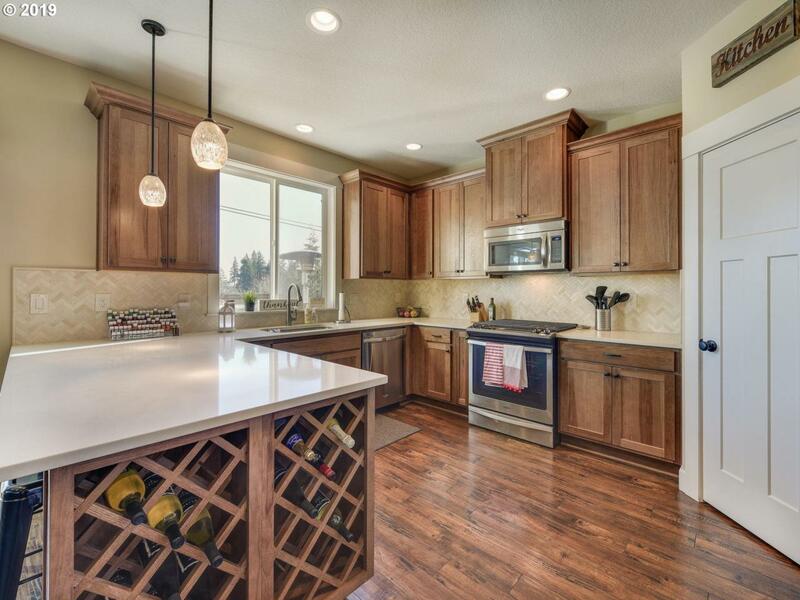 The kitchen is a Chef's delight boasting a pantry and a natural gas range, and with an open concept main level great for entertaining! Don't miss out!